ASIA will have more financial power than Europe and the United States combined within 13 years, providing lucrative opportunities for Australian businesses, especially those outside the capital cities. The Federal Government spent Sunday spruiking its 312-page Australia in the Asian Century report, a vision of where the nation needed to be as Asia's influenced overshadowed its peers. 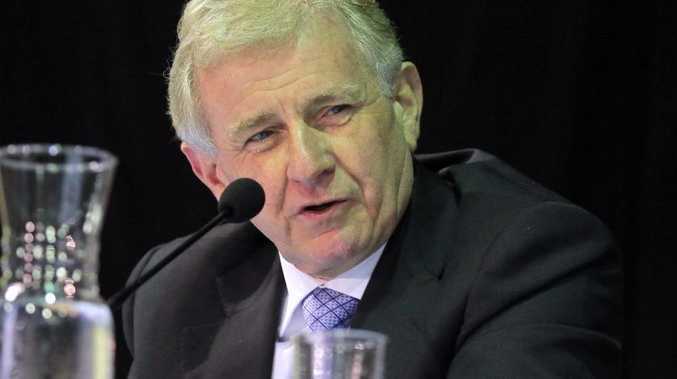 Regional Australia minister Simon Crean told APN regional areas had to recognise their value and strength as "halfway houses" between the international negotiations done by the Federal Government and the local businesses do on their own to break into new markets. He said it was time for areas to connect with their regional counterparts, working to coordinate and build relationships overseas. "Companies have a presence in a region because they know their regional strengths," Mr Crean said. "A lot of companies are doing it, but what is needed is a facilitation, a bit of coordination so the knock backs you get can be approached in a different way." 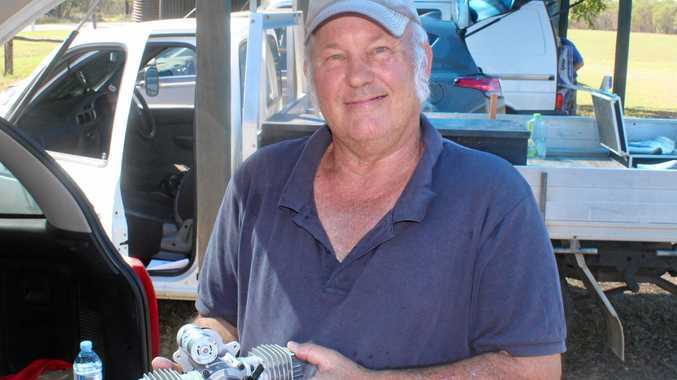 He singled out parts of Queensland north of Rockhampton where four Federally-funded Regional Development Associations had begun building a strategy for the whole area. Whether tourism, agriculture or resources, investing internationally might provide one of the keys to tackling these emerging markets, but expertise remained an underutilised product that Mr Crean said the regions needed to focus on. "I'd like to see our resource companies getting better access on the development of overseas resources and they are better able to do that by investing overseas," he said. "But the strength of our resources sector, just like the strength of our agricultural sector is not just the raw materials or the ability to grow, it's the way we grow, harvest and extract them." Prime Minister Julia Gillard formally released the document at lunchtime on Sunday, describing it as the plan to ensure Australia emerges stronger as the world changes around it. In Sydney, Ms Gillard said Australia would embrace change not because of crisis or fear but out of opportunity. "Because we burn with ambition for our nation's future," she said. Treasurer Wayne Swan said Treasury modelling showed people in Asia would have doubled their economic output by 2025 - a feat that took the United Kingdom half a century. "Within only a few years, the Asian region will not only be the world's largest production zone, it will be the world's largest consumption zone," Mr Swan said. "We must continue investing in our most valuable resource - our people - to ensure that all Australians can participate in and benefit from the Asian century." By 2025: Asia will have higher economic output than US and Europe combined. Even if its growth rate was half speed of forecast, Asia still fastest growing region in the world. All students able to learn either Mandarin (Chinese), Hindi, Indonesia or Japanese in school Average Aust income to go from $62,000 in 2012 to $73,000. Darwin will be a "sophisticated, liveable city" and gateway to Asia.